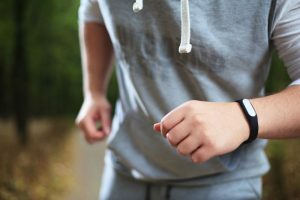 A fitness tracker has sort of become a norm even for people who just walk in the name of physical exercise. These trackers monitor our activities all day and give accurate results. Since swimmers need to breathe consistently, they need to have the best fitness tracker for swimming to help them monitor their heart rate. 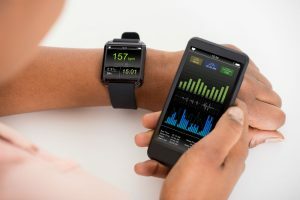 If you are a swimmer, whether an amateur or professional, finding the right fitness tracker will do you good and help improve your performance and health. Thus, in order to help you out, we have reviewed three of the best in the market. The Kybeco Fitness Tracker is a classic-looking product that is available in three cool colors, namely, black, blue and purple. It is super light and practically gives a “nonexistent” feel on the hand. Not just is this great when you are swimming but also works fabulously when you run, hike, and cycle. Its advanced GPS technology ensures to track every movement so that it can provide you accurate results every time. 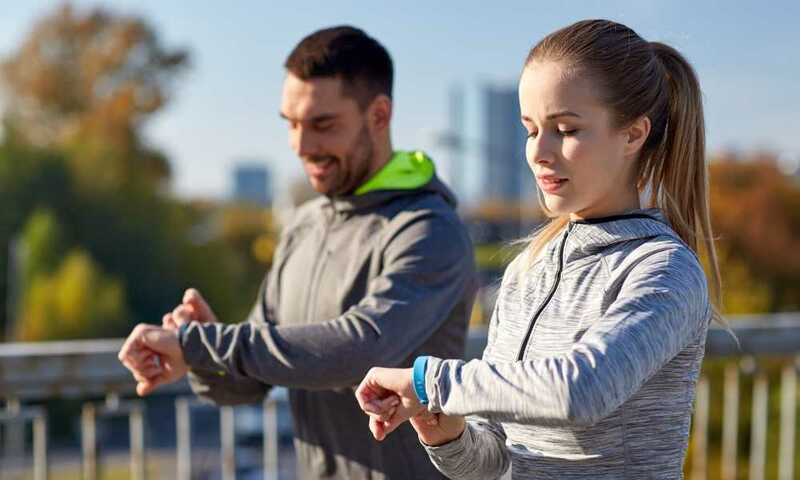 This gear also provides the duration you take, the level of activity, the number of steps, calories burnt, the specific and average pace, mileage, and heart rate—all of these are all real-time results. Other than those, it is also capable of recording up to ten different activities such as badminton, football, yoga, and dancing. In order to check and monitor all of these results, all you need to do is to download the Veryfit Pro app. 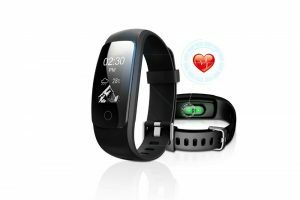 Such is capable of stating your heart rate and giving you a complete and detailed analysis of your activity throughout the day. Likewise, it lets you click pictures on your camera remotely by simply tapping on the tracker’s screen. 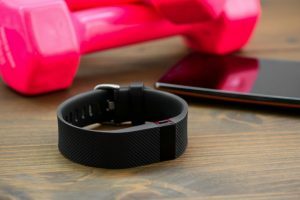 In addition to tracking your fitness, this tracker takes a step further by connecting to your phone and alerts you with notifications for supported apps. Also, the display has a caller ID and allows you to decline the call, right on your wrist easily. Using the fitness tracker is quite easy too since all you need to do is to tilt your wrist a little and its light will turn on instantly. Likewise, looking at the display is not difficult since it is quite large, extremely bright and very sharp. What is more interesting is that there are four clock screen styles that you can choose from. Further, there is a “Do Not Disturb” option to keep all the phone notifications from turning on while you are swimming or doing any other fitness activities. The TwobeFit is available in four amazing colors which are black, blue, green, and purple and have 14 different training modes such as swimming, yoga, football, and dancing. It has its own free, downloadable app that connects via Bluetooth to your tracker. It is the one responsible for displaying all of your daily activity results. It is compatible with iOS and Android phones, but not with tablets or computers. Additionally, the app is capable of alerting you of your phone notifications. All it does is vibrate every time you receive a phone call or a text. One of the cool features of this tracker is that it reminds you to take a break and relax when you are working too hard for too long. This tracker is water resistant and is integrated with GPS to track every movement you make and trace where all you have been. Such is also displayed on the app. It comes with a rating of IP67 that will ensure that the tracker does not ever get spoilt even when you are washing your hands or taking a shower. The tracker is integrated with a heart rate monitor so that you can workout without putting excessive strain on your body. There is also a sleep monitor that will very accurately check your sleeping pattern, time, and motion, as well as give you a comprehensive result of how your sleep was. It helps you determine if you need to adjust your activity time. 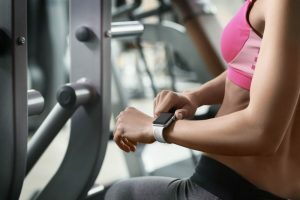 The moreFit Fitness Tracker is a long-lasting product that is available in five unique colors which are black, blue, green, purple, and red. What is better is that all of these are interchangeable, making it possible for you to buy just the strap. 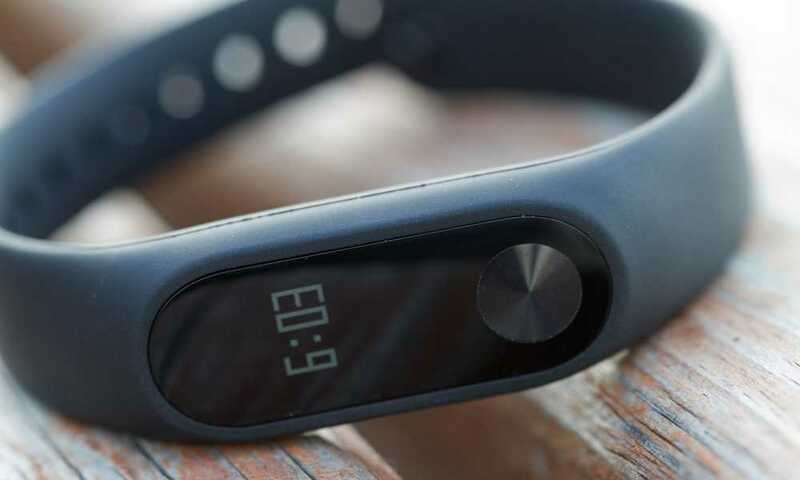 The fitness tracker has a 0.96-inch OLED touchscreen which is very bright and highly visible in daylight. Also, there are four clock faces that you can customize. The product will constantly provide you with your heart rate data. It also has sports modes integrated and this will help you in having a better understanding of the level of your fitness. This is essential as it will also give you an idea where you need improvement. Likewise, it also has an auto-sleep tracker to track your sleep patterns accurately. To see the data of your results, you can gently tap on the tracker’s screen and the analysis of which are available on your phone when you pair it with the tracker. To add more, the tracker can also serve as an alarm by vibrating at the time you need it. Similarly, you also get call and message alerts after you have downloaded the app. 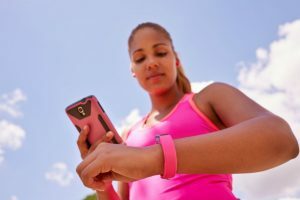 The fitness tracker takes very little time to fully charge and can provide you with seven to ten days of standby time. You can also save battery by keeping the screen off while in use. In order to turn it back on, you can just flip your wrist and the screen will turn back on. Connecting to its app is difficult. 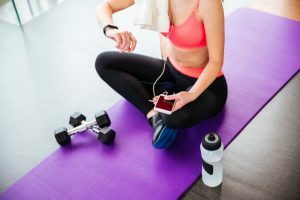 From the review detailed above, we can assure you that choosing any one of them will serve its purpose well and give you accurate results about your workout. 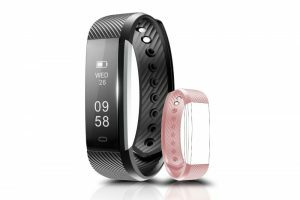 However, amongst the three, we found that the TwobeFit Fitness Tracker is slightly more superior than its counterparts because it is more technologically advanced. Also, since most experienced swimmers can tolerate the physical exhaustion, they already do not know if they are working too hard. Thus, this model of fitness tracker for swimming will be of great help.